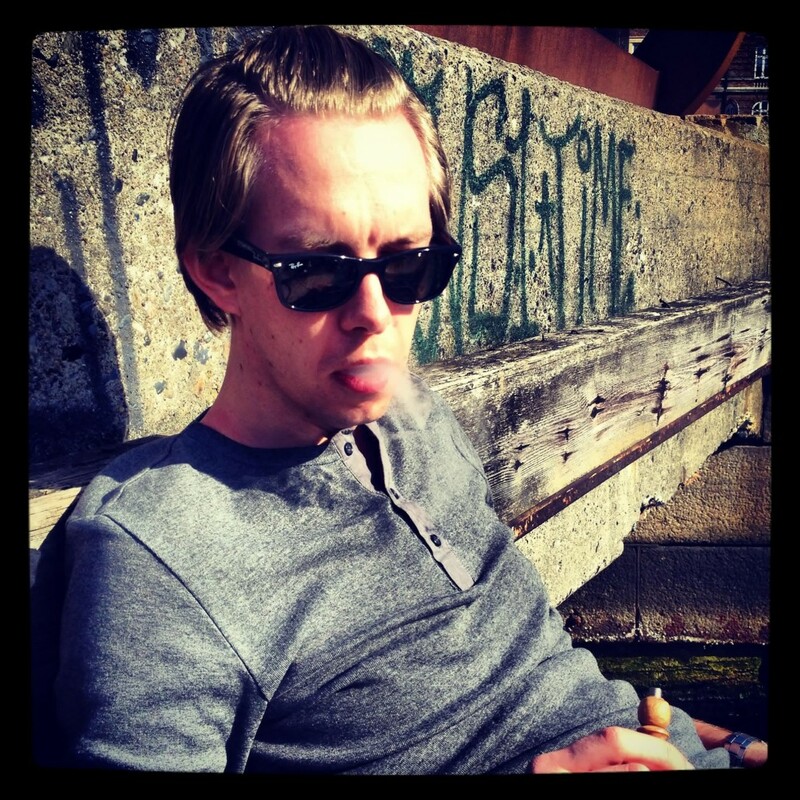 My name is Søren Larsen Pedersen and I’m a 27-years-old guy living in Copenhagen, Denmark. I work for a large Danish bank and own my own company (called Larsen Pedersen). When I’m not spending time in front of my laptop, I enjoy having fun with friends, bicycling, making food and enjoying life. You can also find me on: Facebook, Twitter, LinkedIn and Instagram. If you feel like contacting me, I’m available at soren(at)larsenpedersen.com.